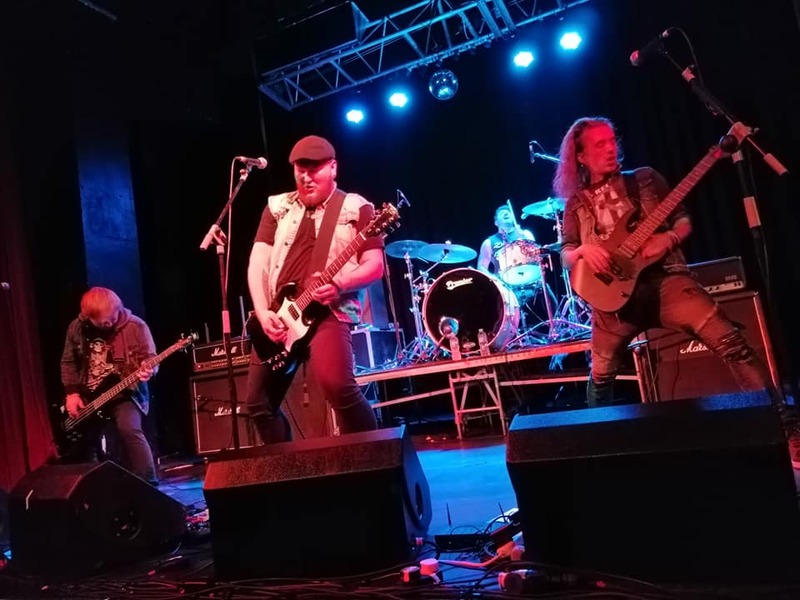 Everday Heroes were unanimous winners of the 2018 StormBreakers Battle of the Bands winning a spot opening the Saturday at WinterStorm. 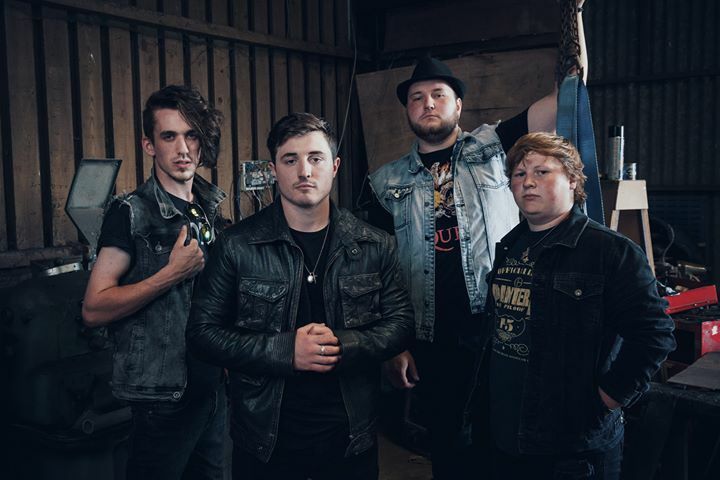 Their live performance at The Dreadnought not only won over the judges but a Scottish audience who on the whole were hearing them for the first time. 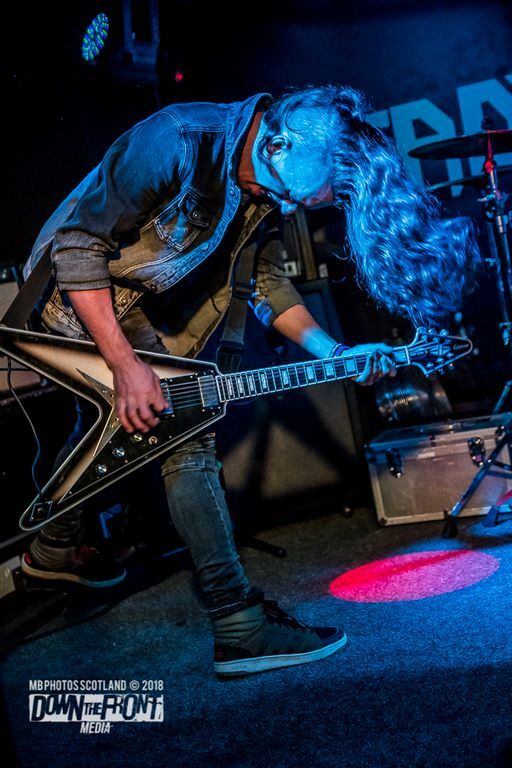 Great live set ahead so be in early. 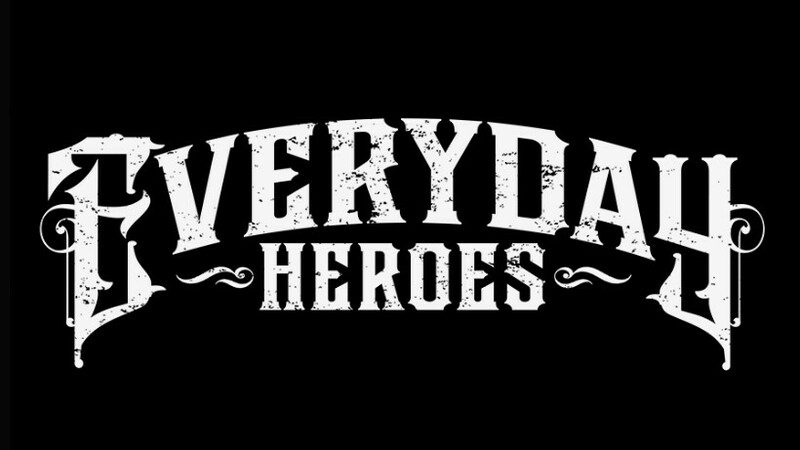 “Everyday Heroes is a band that has all the 'package' to become the next big thing in the heavy rock scene! 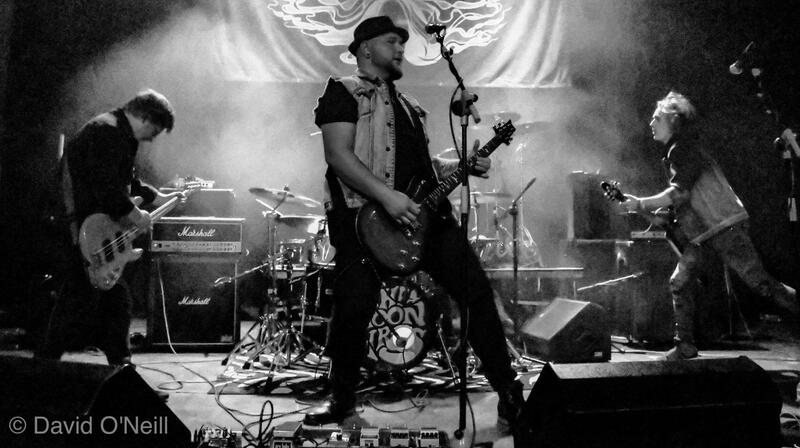 They have the songs, the right attitude, the riffs, the freshness but, most of all, they play their hearts out and that reflects on every single moment here."